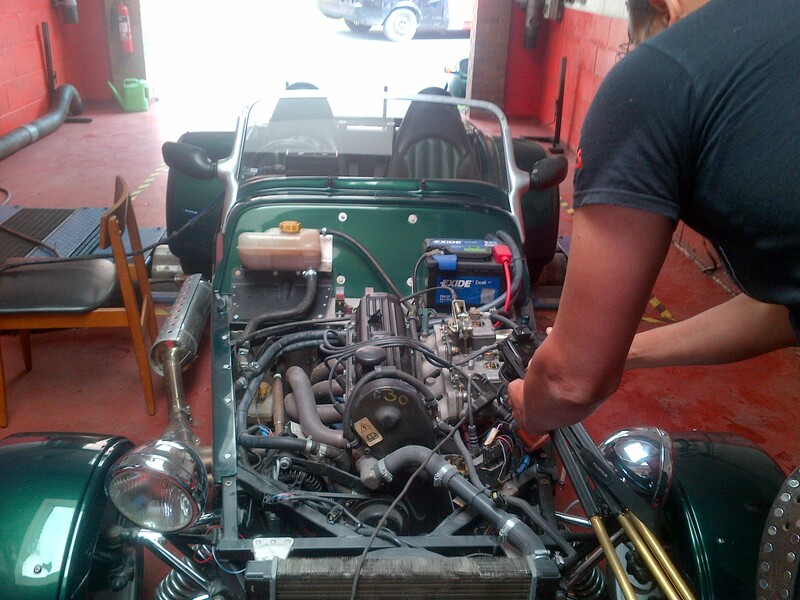 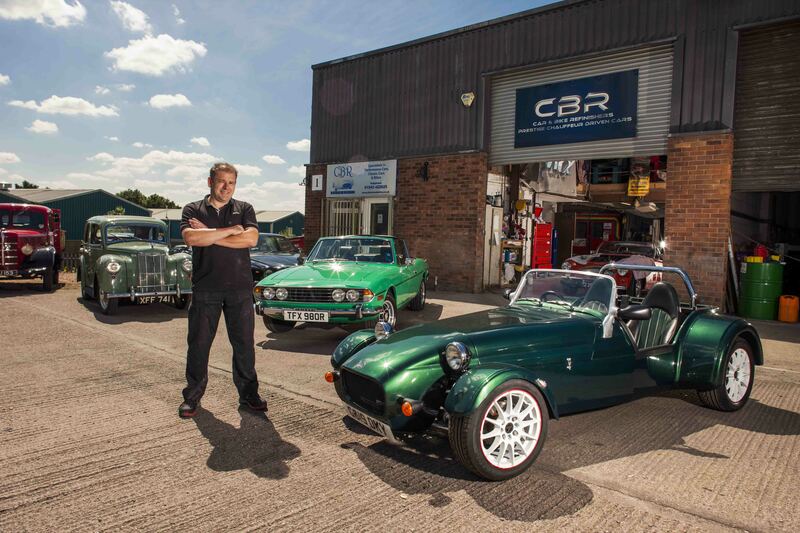 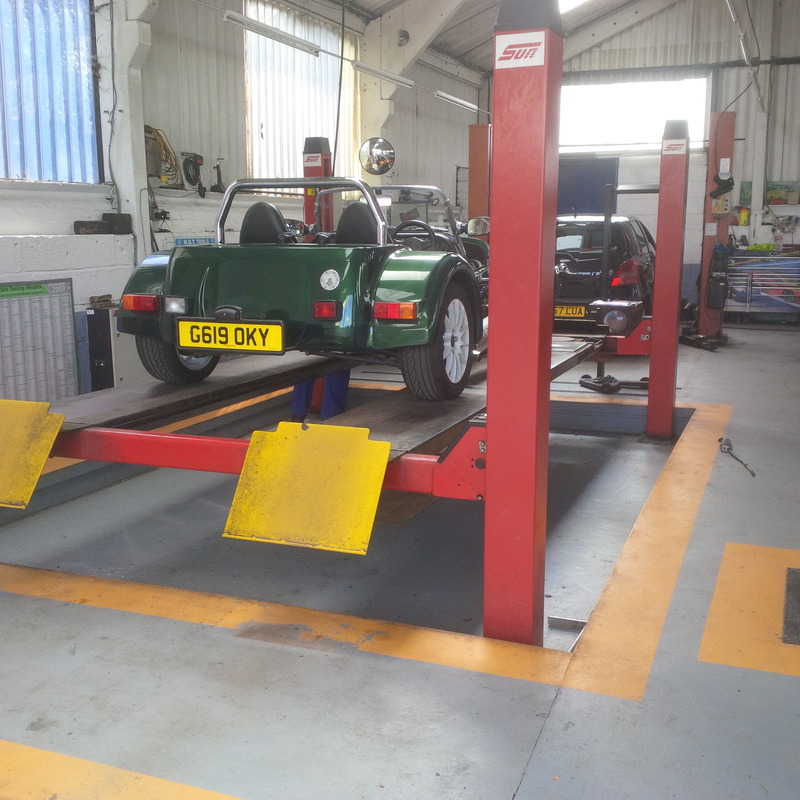 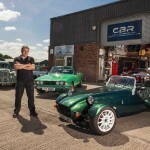 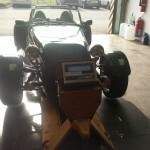 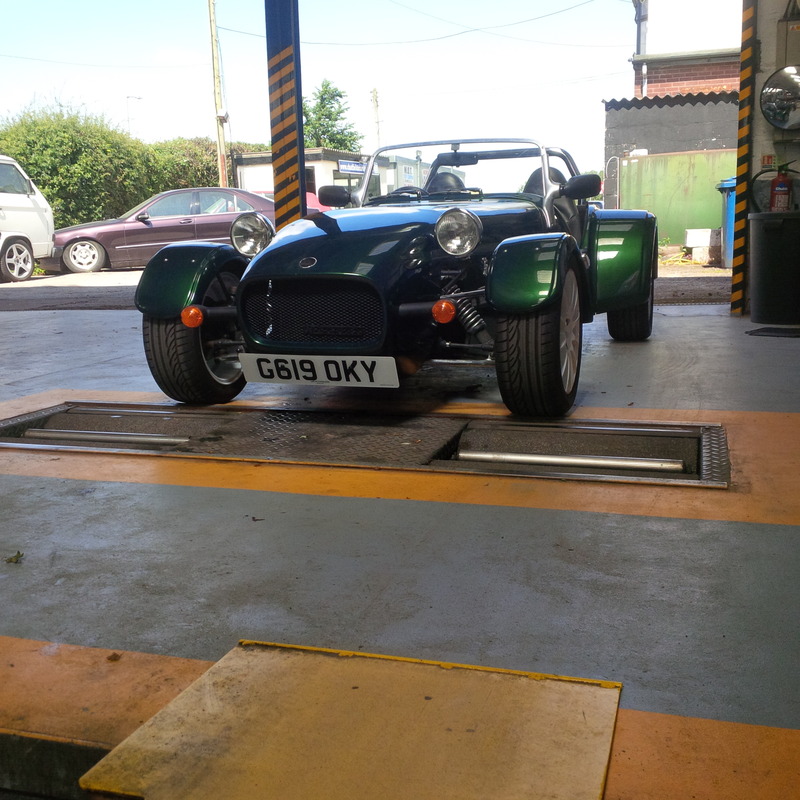 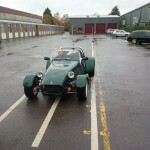 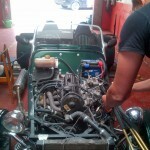 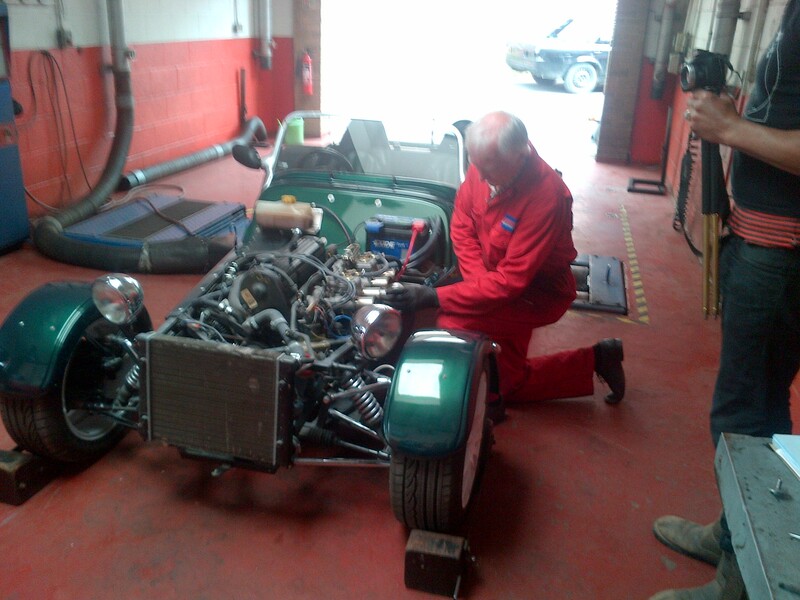 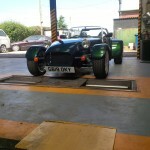 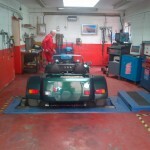 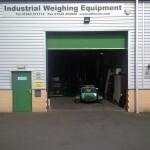 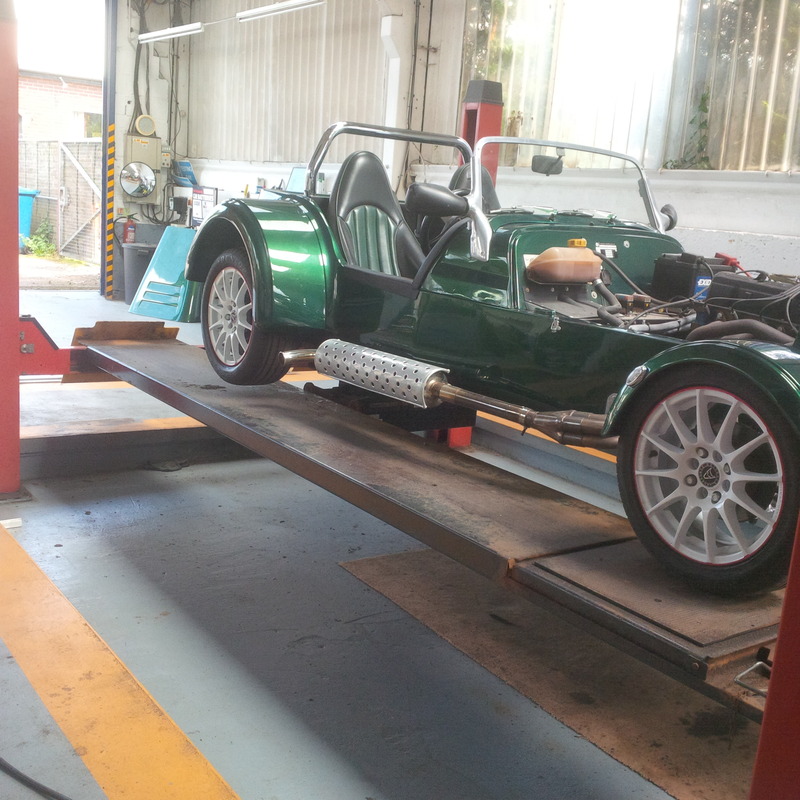 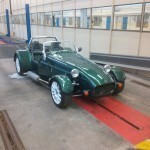 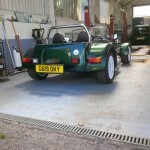 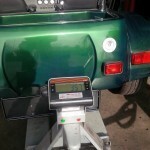 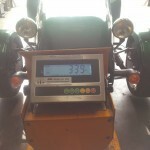 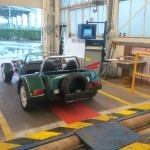 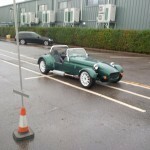 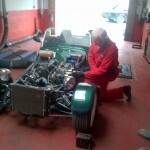 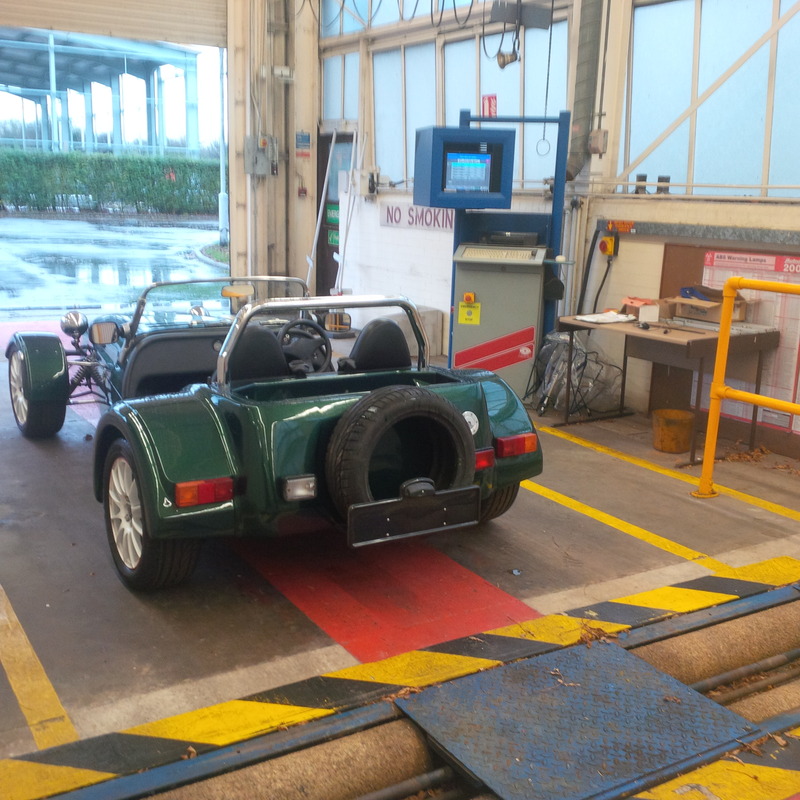 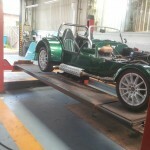 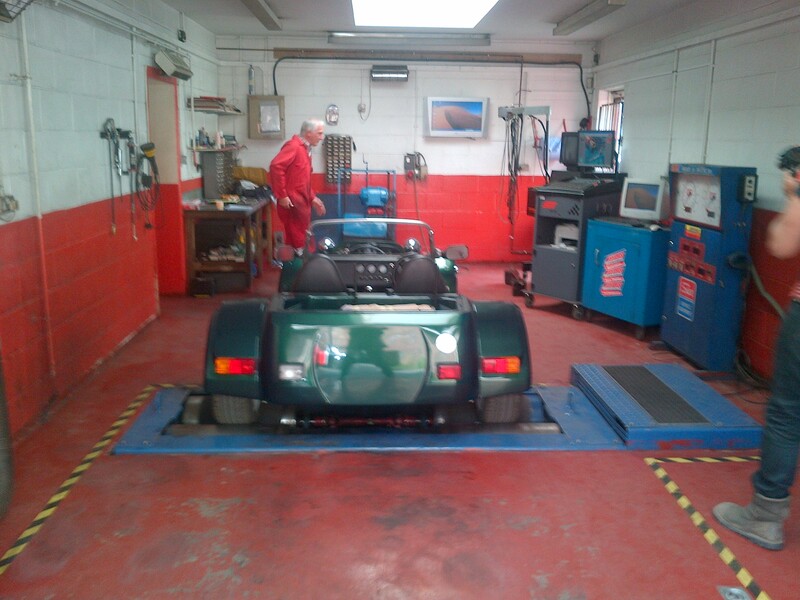 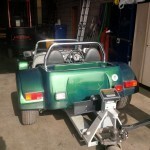 Here we have a Practical Classics owned Westfield kit car that we have worked with them doing the IVA test preparation work required to get the vehicle through the test. Anyway without going in to all the ins and outs of the infinitely finicky details of the test we are pleased to report it has now passed. 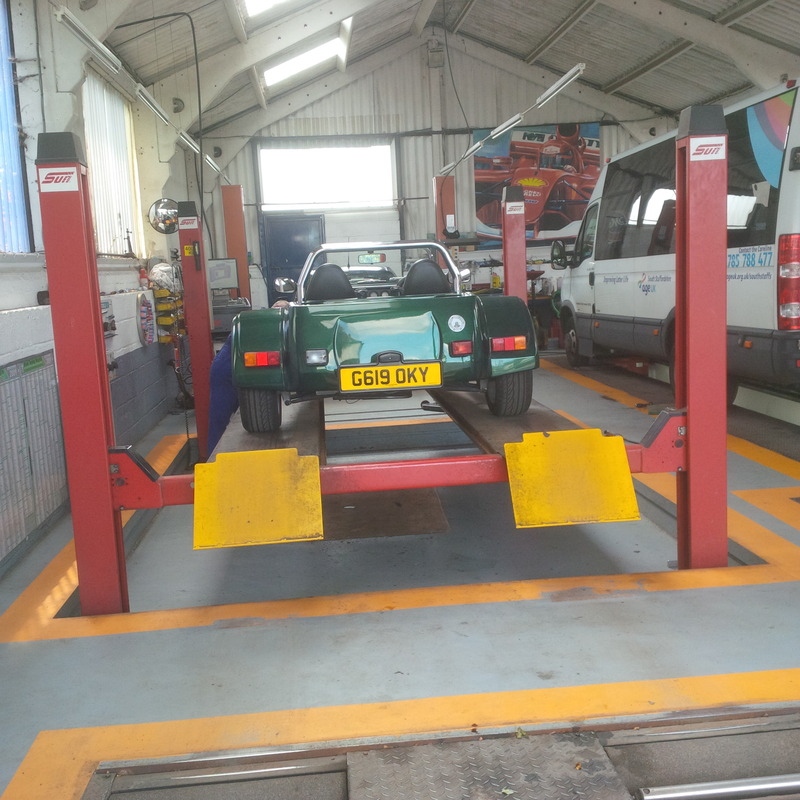 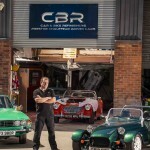 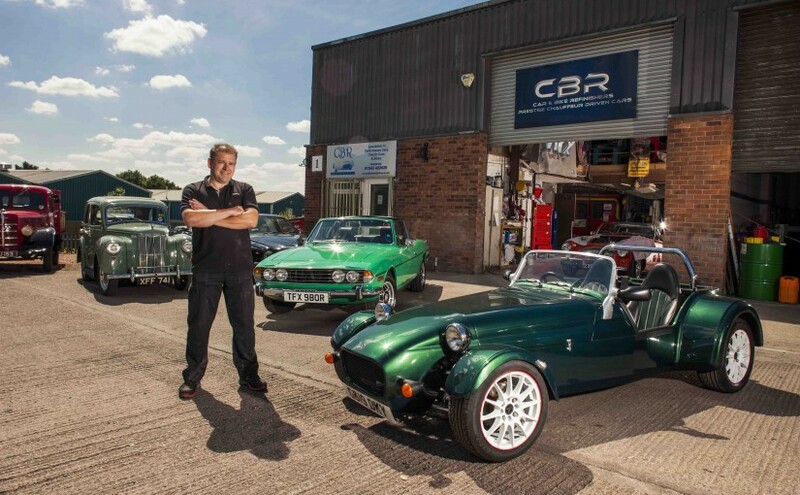 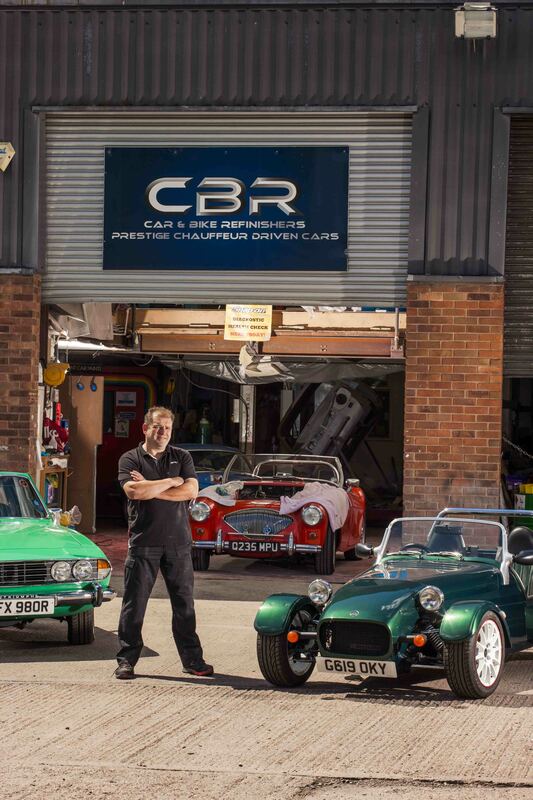 You will be able to see a write up of the vehicle in the November 2015 issue of Practical Classics and there will be further coverage of the vehicle over the coming months.